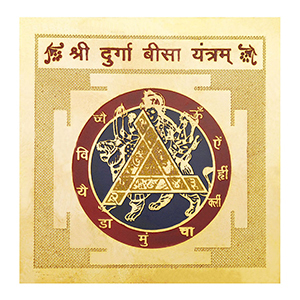 Hindu Astrology is matchless because it contains a vast treatise of remedies for controlling and propitiating the ill effects of planets in a very effective and scientific manner. 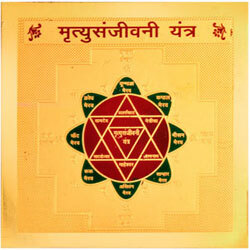 Use of yantras is one of them. 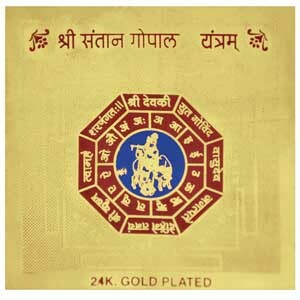 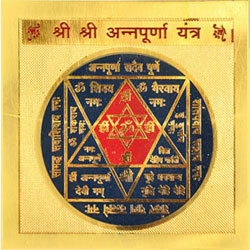 Yantras have the potential to protect us like a shield because of mystical powers in them. 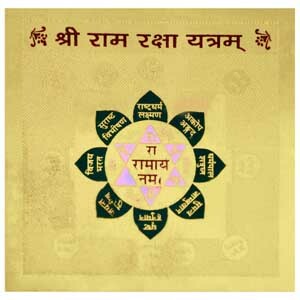 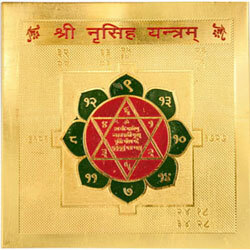 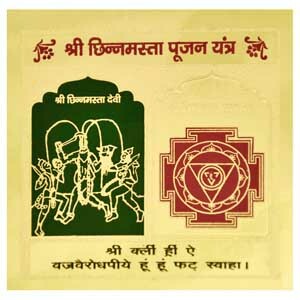 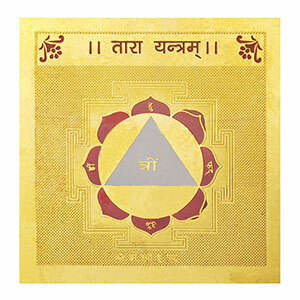 In astrology, Yantra is primarily used as a meditation tool. 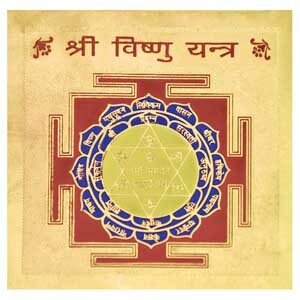 These days yantras are becoming increasingly common. 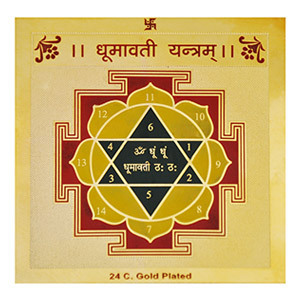 Yantras are used for more mundane purposes as to enhance the quality of life, to attract prosperity and abundance, to heal and relieve health problems, to protect oneself from negative forces and so on. 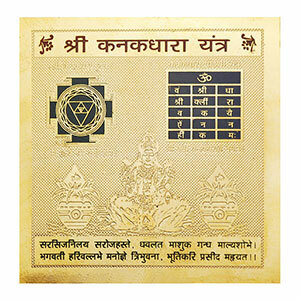 Yantra is a sanskrit word which means an 'instrument' an ‘apparatus’. 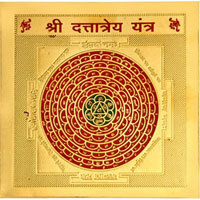 Yantras are constructed on the immutable laws of sacred geometry. 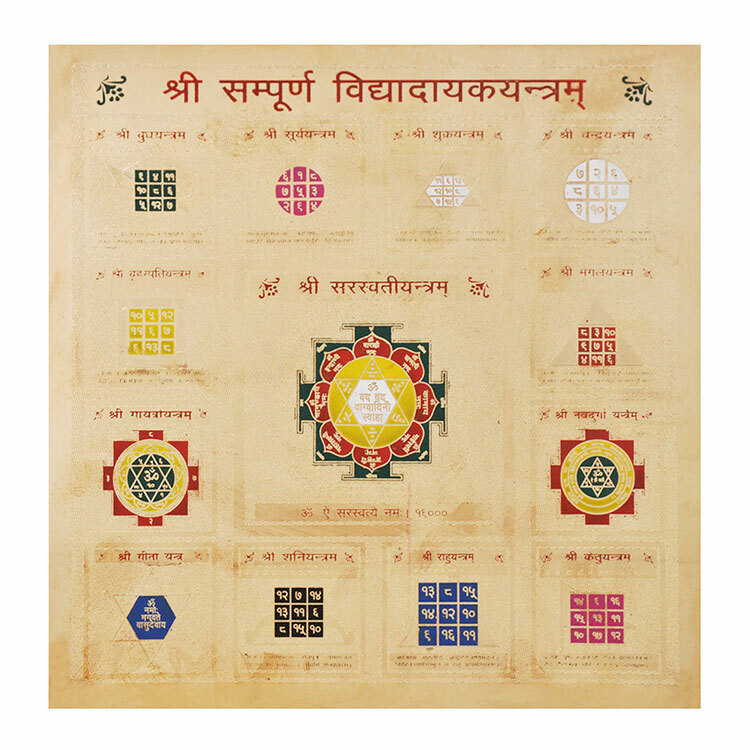 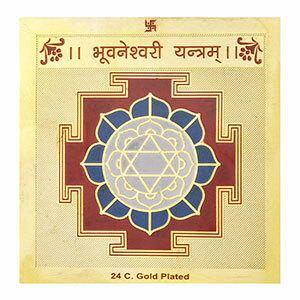 These yantra representing Gods are based on specific geometrical designs and mathematical equations, and provides us a focusing point for concentration and meditation. 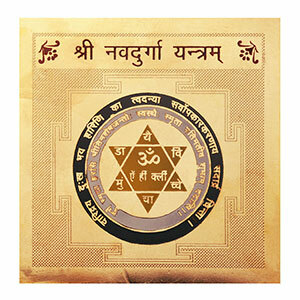 In this way yantra can be a called a Talisman', a window into the absolute, in other words helpful to attain union with God.